As the tenth anniversary of Madeleine McCann’s disappearnce draws ever nearer, an Australian team believe they have uncovered new information. A teaser trailer for Australia’s Channel 7‘s Sunday Night programme suggests investigators have unearthed a new lead in the young girl’s disappearance from a Portuguese holiday rental apartment, as her parents, Kate and Gerry McCann, ate at a nearby tapas restaurant. The trailer will feature a criminologist, a forensic scientist and the former lead Portuguese investigator. Their evidence, the programme claims, will combine to create a ‘landmark TV event’ that could help progress the search for Madeleine, who vanished from Praia da Luz in the Algarve, Portugal, on 3 May 2007, aged just three. 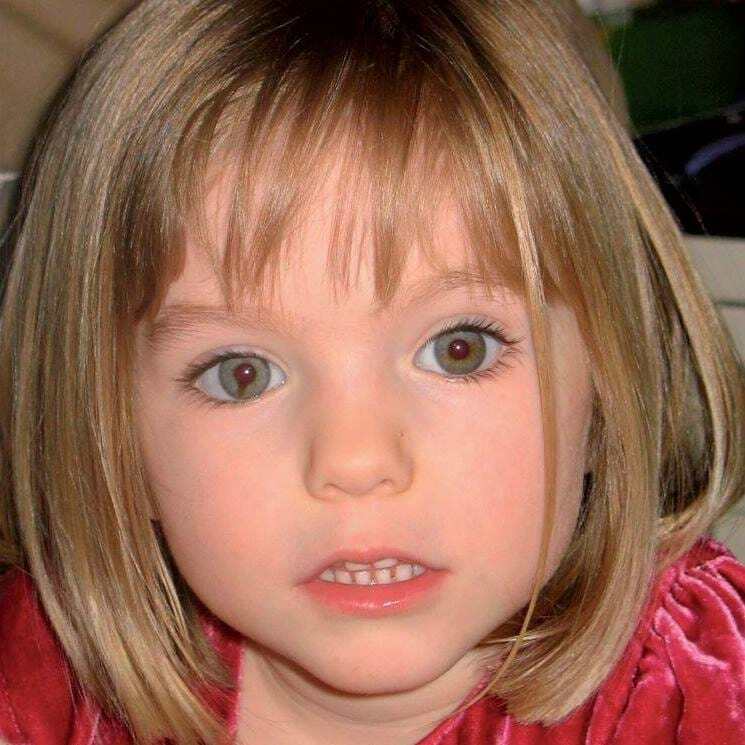 Many new theories have come out of the woodwork, since the McCann’s brace themselves for the anniversary of their daughter’s mysterious disappearance. The new televised investigation, if Channel 7‘s claims are true, could be of value to the authorities. A spokesman for the family last night urged the documentary-makers to call police now and hand over their information. If the Australian TV show contains any credible, fresh lines of inquiry they should, of course, have been given immediately to the police. Other investigators have come forward in the previous months to weigh in on the McCann’s personal trauma. There have been 9,000 reported sightings of Madeleine since she vanished, just nine days before her fourth birthday in 2007. This special edition of Sunday Night on 7 will air this week.